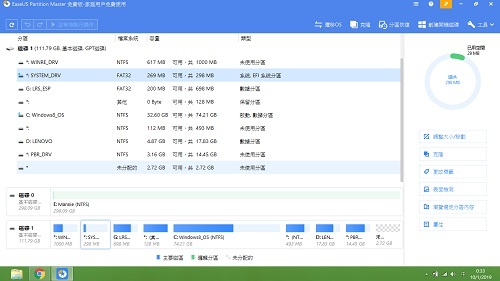 我係用Lenovo G400, 最近轉左SSD, 已經係用easeUS clone 落去SSD. 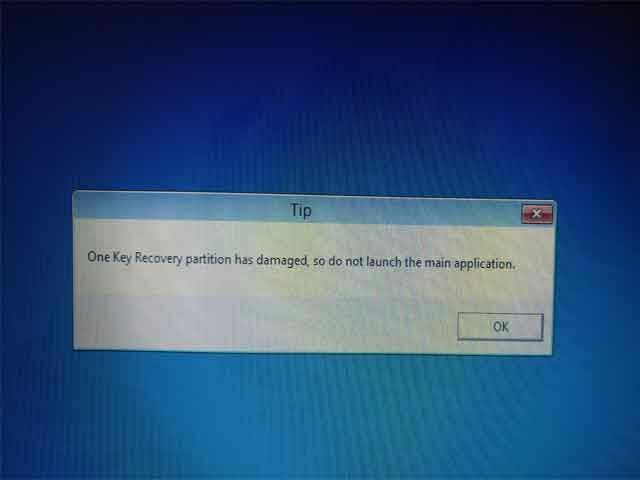 明明照clone 沒理由用唔返個one key recovery. 2 - Open the XML file C:\Windows\System32\Recovery\ReAgent.xml. Locate the line "PBRImageLocation". Set its offset and guid accordingly to the values you found above. GMT+8, 2019-4-25 20:17, Processed in 0.050913 second(s), 4 queries.